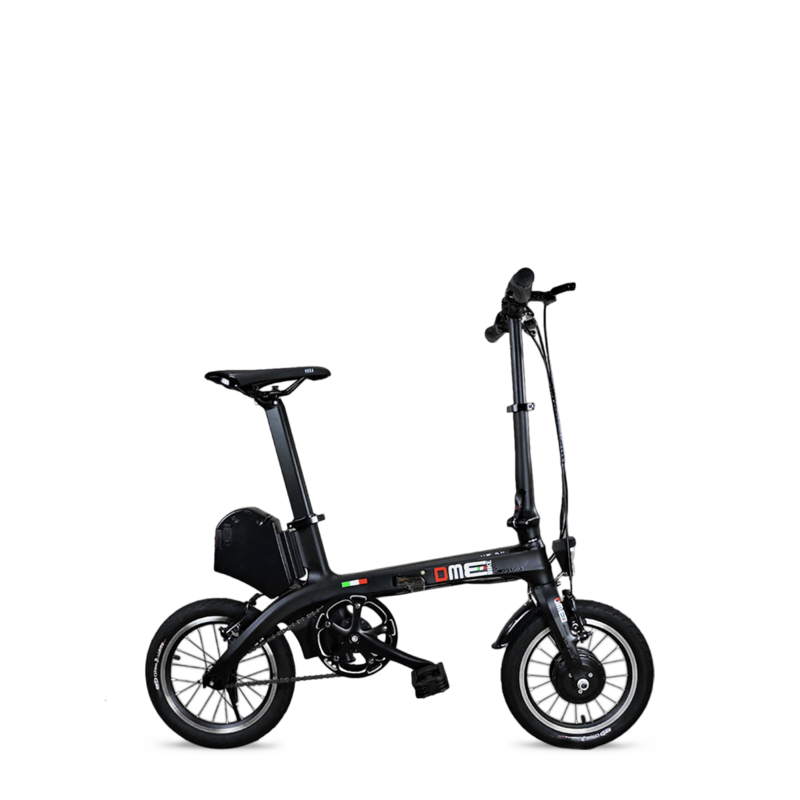 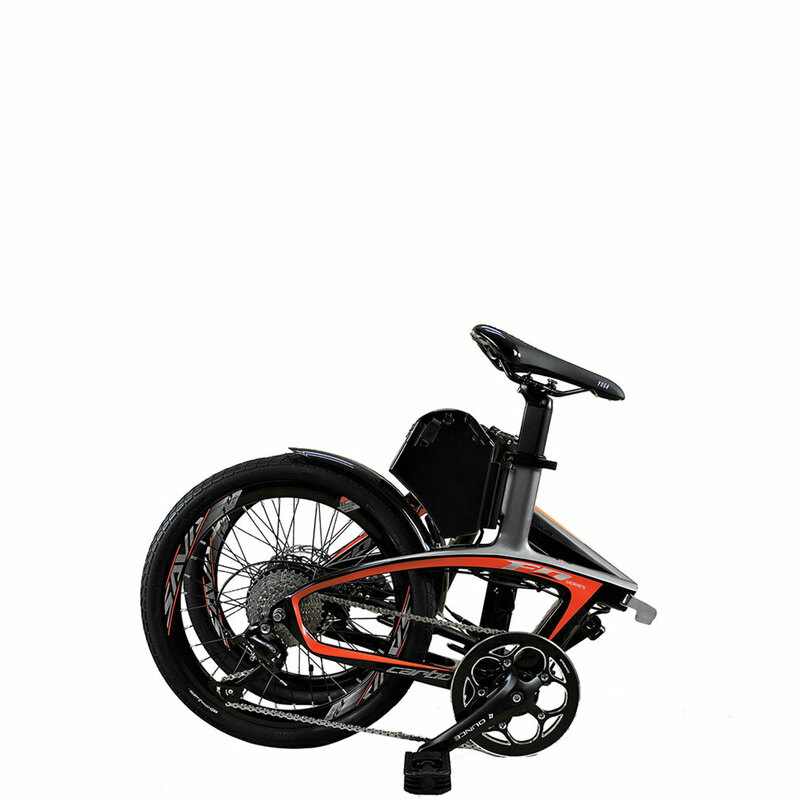 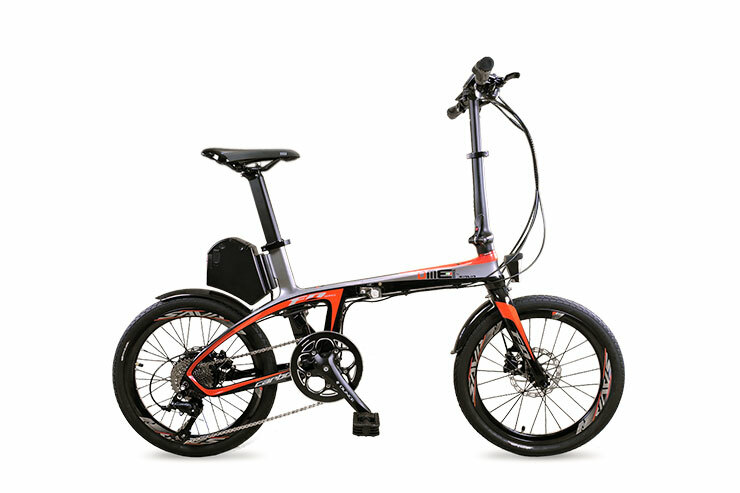 14 "folding carbon-bike, disc brakes, front and rear LED lights, 5 assistance levels, V-Brake brakes. 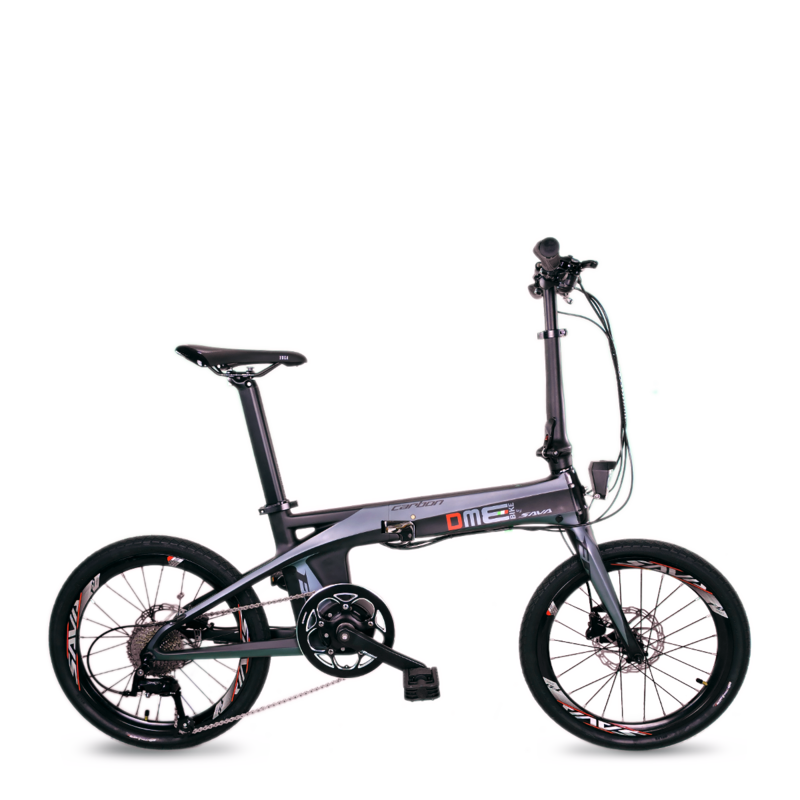 20 "Carbon-Bike folding, disc brakes, front and rear LED lights, 5 levels of assistance, Shimano hydraulic brakes. 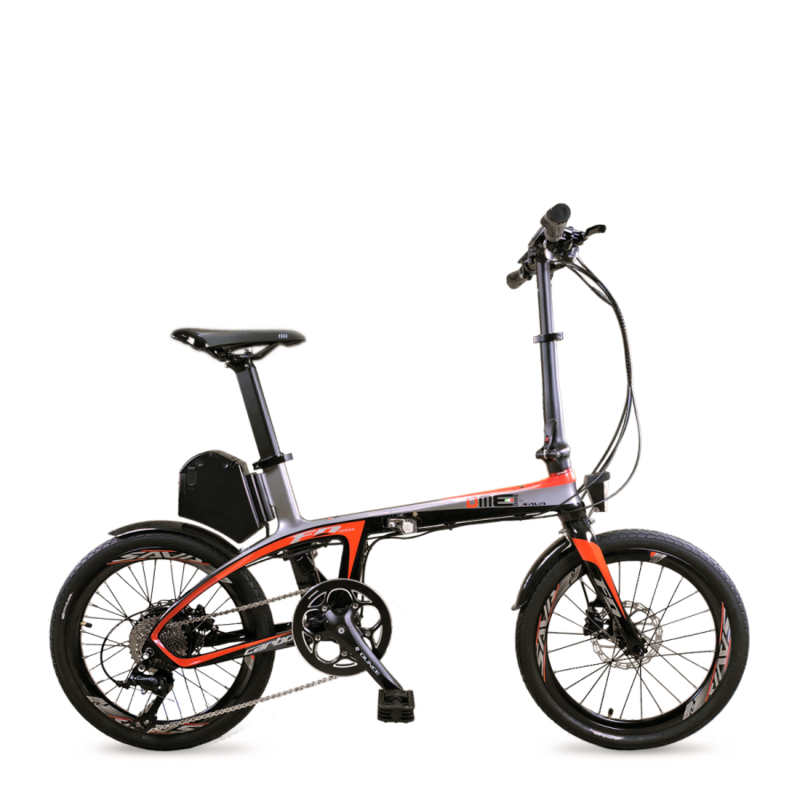 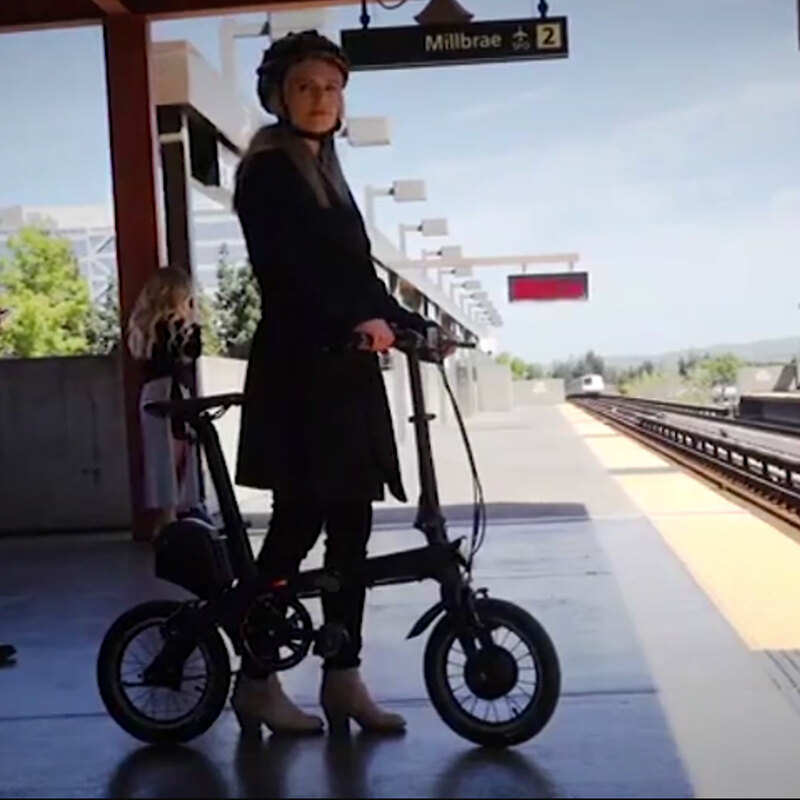 Carbon bike: the company DME-Bike includes in its catalog some interesting carbon bikes, a folding electric bike with a carbon frame with a modern and sporty design.